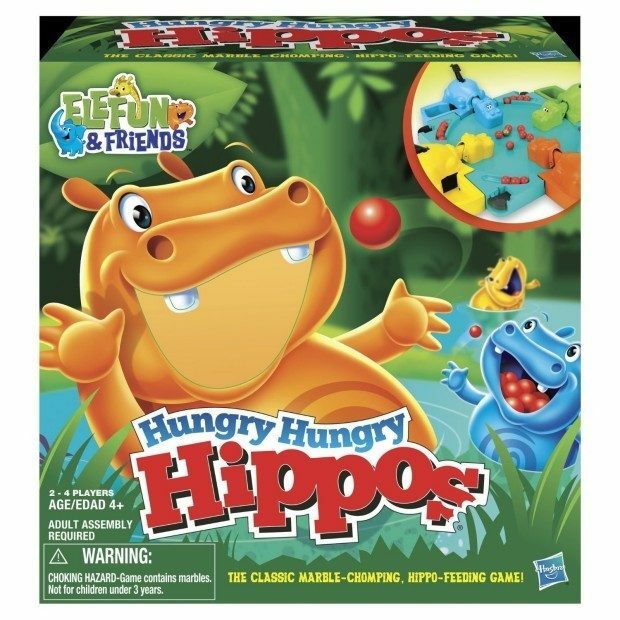 Head over to Amazon to order the Hungry Hungry Hippos Only $5! (Reg. $22!) This Add-on item ships with qualifying orders over $25.